We offer extra value on bulk incontinence slips, which are all in one style pads with adhesive tapes at the sides. The incontinence pads are designed for maximum security against leakage for heavier urinary incontinence and faecal incontinence and/or users with lower levels of mobility. 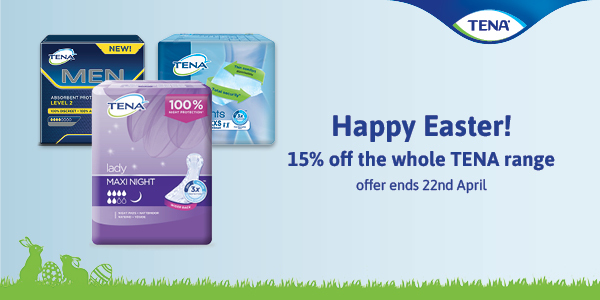 Adhesive tapes at the sides hold the incontinence pad in position, keeping you feeling confident and protected. 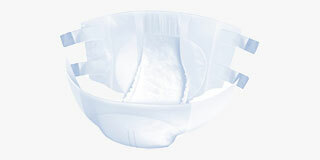 You can wear the bulk incontinence slips in replacement of ordinary underwear. Ensure the all in ones provide a tight fit for maximum security. The bulk incontinence slips are particularly useful for night-time use, as they provide maximum absorbency and can be worn for a long period of time. You can shop our bulk incontinence bed pads for extra leakage security during the night.